In their recent mortgage trends update, UK Finance revealed that remortgages reached a nine-year high in January. 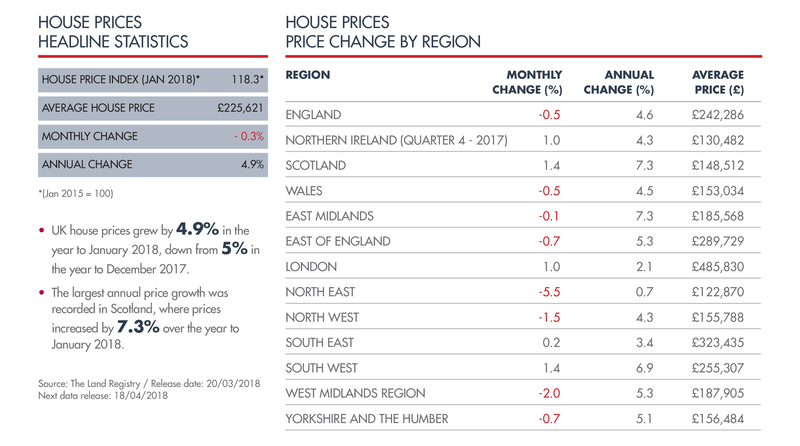 In addition, both the number of home movers and first-time-buyers increased, when compared with the same period last year. Despite this marked increase in remortgaging, the appetite for buyto- let remains subdued, as a direct result of the governments tax and regulatory changes. Savills ‘Market in Minutes’ UK development research paper on new homes and infrastructure has highlighted the vital role that transport plays in residential property development. Developers are taking advantage of the increasing demand for new homes and infrastructure in commuter locations, as an increasing number of people look to relocate from the Capital. The research pinpointed that stations experiencing the highest increase in passengers over the last two years were those situated within a 19 to 39 minute journey from a central London terminal. Cheaper locations in the Home Counties, in up-and-coming areas, such as Luton and Ebbsfleet, look set to become increasingly popular, as transport links improve – helping to support residential property demand and prices. When people are considering relocation to a new area, the presence of a transport hub, such as a station, can fuel demand, boosting house prices as a result. Over the last five years, stations with the largest increase in passenger use, such as Didcot Parkway and Aylesbury Vale Parkway, have experienced house price growth that is on average 5% higher than surrounding areas. IS HELP-TO-BUY WORKING IN EVERYONE’S INTEREST? The government’s popular Help-to-Buy housing policy has recently been criticised following beliefs from various housing market observers that it may have actually fuelled demand as opposed to addressing the housing market’s major issue – supply. Many feel the policy requires reform to prevent housebuilders exploiting it to enhance their profits irrespective of the number of homes they build. This follows the uproar caused over the recent executive pay deal at Persimmon, the UK’s second largest housebuilder. Accused of benefitting from the Help-to-Buy scheme, they were forced to reduce the bonus payments of three executives by £51 million.